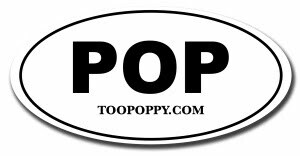 Powerpopaholic had a great review recently that caught my eye (9/10), comparing an artist's style to Jason Falkner, Paul McCartney, Elton John, Beatles, Elliott Smith, Nick Drake, and Ben Folds. Do you really need to know more after hearing those comparisons? 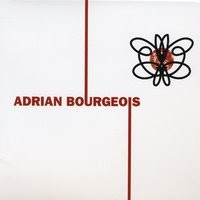 The review is on Adrian Bourgeois' self-titled debut album and judging from the samples on HisSpace, those comparisons are spot-on and worthy of further investigation. The question when you wear your heroes on your sleeve like this is whether or not your own musical identity comes through. I'll have to listen to the full album to reach my own conclusions. I know. You just can't wait to hear what I think. Find out for yourself. Your in-home record store has it available for download right now. Click here. Ain't that a dandy?